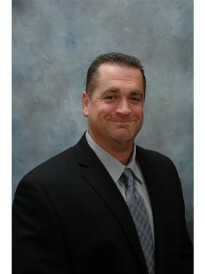 Jason Riha is an Agency Owner with Goosehead Insurance. Jason has been helping individuals and businesses manage risk for over 20 years and thrives on helping people prepare for the worst-case scenario while operating on a reasonable budget. Jason and his wife, Deb, live in Oak Forest with their two daughters. He is an active volunteer in a number of organizations and enjoys opportunities to network and meet new people.